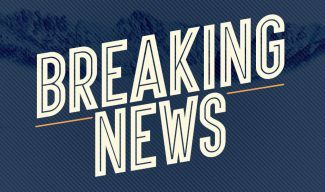 Aspen Mountain will open for the season on Saturday, Nov. 17, five days before the scheduled opening — though what exactly will open is yet to be determined, Aspen Skiing Co. announced Thursday. “We’re opening. We’re happy to be opening. 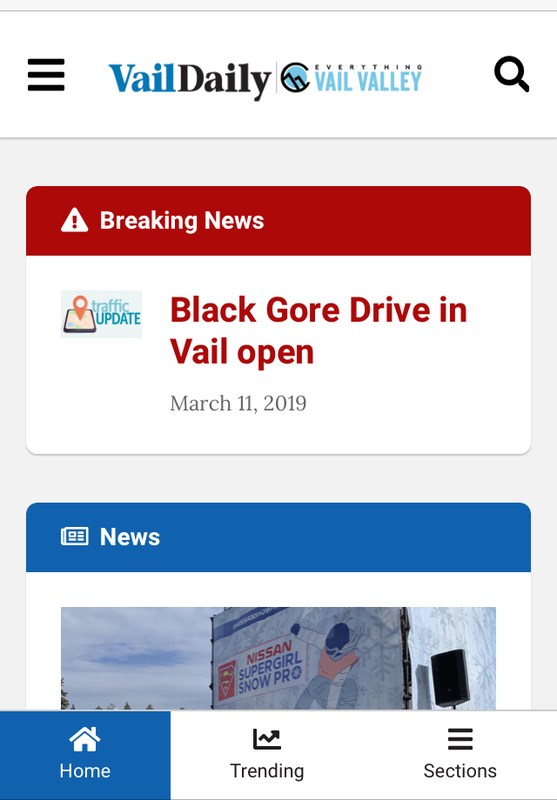 We just don’t know what we’re opening yet,” said Jeff Hanle, Skico vice president of communications. The amount of terrain that opens will depend on how much snow falls between now and then. 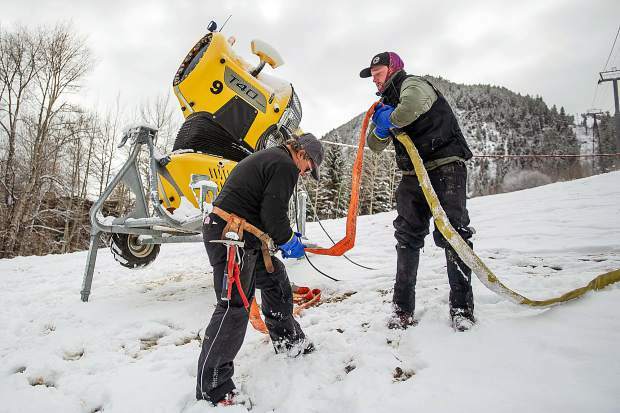 “At a minimum, we’ll do Nell and Bell,” Hanle said, referring to the Little Nell chairlift at the base and the old standby Bell Mountain chairlift. If that’s all that opens on Nov. 17, Aspen Mountain will still offer more vertical feet of skiing than many of the resorts now open in Colorado, according to Hanle. The top of the Bell Mountain chair is at an elevation of about 10,500 feet. The base is at about 7,945 feet. Hanle said the ticket price can’t be set because it’s uncertain how much terrain will open. 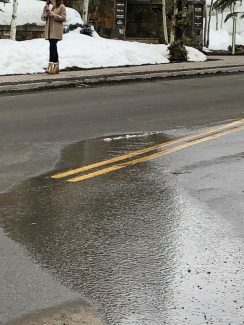 Ski passes will be able to be used. 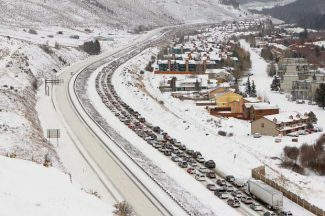 Snowmass will not open early but is making preparations to open for the traditional Thanksgiving Day opening.